"Her 4th novel in the romance/mystery genre with a paranormal theme"
Risking everything she owns for her start-up business, B.J. Martin is haunted by her dead sister who died two years ago under questionable circumstances. After too many bizarre and frightening incidents, she suspects that someone wants her valley-wide shopper newspaper to fail. Still suffering from a devastating divorce many years ago, she is leery of men. Yet when Grant Tucker, publisher of the rival Mountain Sentinel daily newspaper, takes more than a casual interest in her, B.J. finds she can no longer distinguish between betrayal and the possibility that she could still have it all. 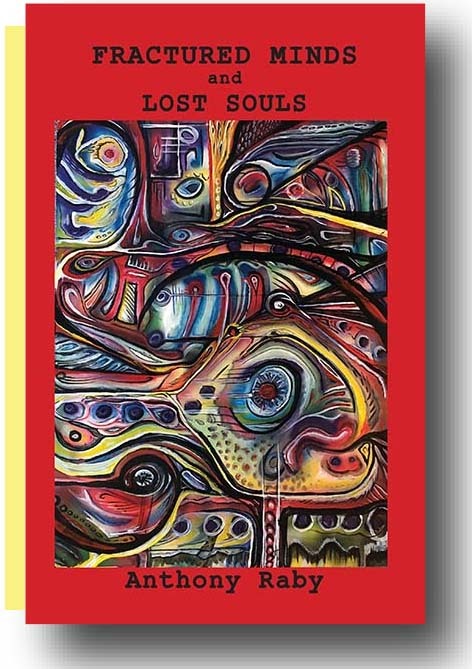 Anthony Raby, a native of Wisconsin, is a writer, editor, poet and playwright currently incarcerated in the United States Disciplinary Barracks at Fort Leavenworth. He is a contributing writer for The Star Beacon and Inmate Shopper. He is in the 2017 Who's Who Among Students in American Universities and Colleges, and is currently pursuing his Bachelor of Arts degree in English through Adams State University. 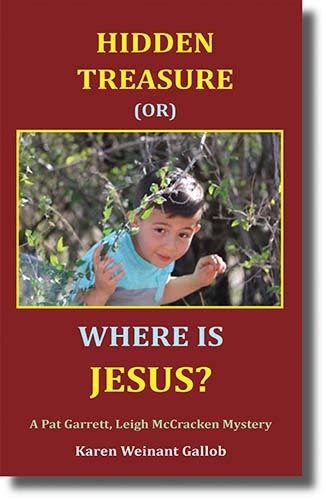 This collection of stories and poems is his first book. 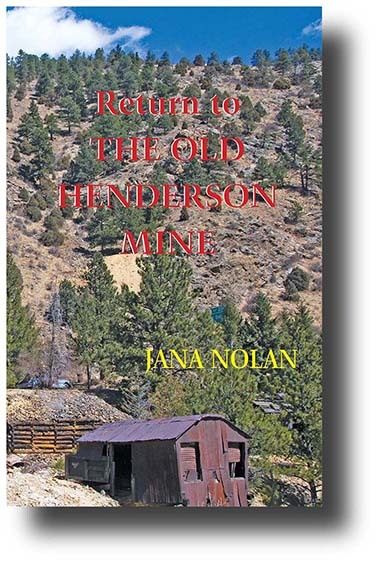 Sarah and Jim have been assigned to cover the reopening of the Old Henderson Mine. But something horrifying is happening ... and the deeper they probe, the more dangerous it becomes. 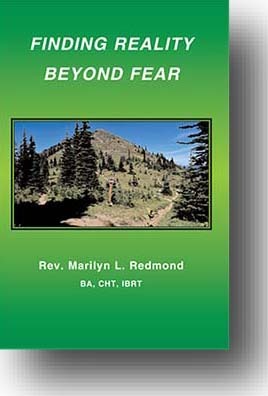 "Fear and What It Brings"
"The Town That Didn't Exist"
Join Marilyn Redmond on a spiritual journey from the depths of darkness into eternal light. This is a journey you can take too. The mystery to life is revealed for everyone to enjoy. There is no boogieman, fear, or sin. The truth is exposed in terms easy to understand. Old secrets are revealed for a healthy lifestyle, unconditional love and heaven on earth. "My little children of whom I travail in birth again until Christ be formed in you." Galatians 4:19. Marilyn Redmond is a pioneer, innovative warrior and spiritual wayshower in restoring traumatic lives, healing emotional causes of illness and releasing negative energy. The answers to life are no longer a mystery. Her understanding and wisdom of the human dilemma and the solutions will work for you, too. Unexpected events disrupt the girls' plans for a relaxing Easter vacation up at Aunt Marie's and Uncle Joe's lake house in Minocqua, Wisconsin. First, there's the questionable death of a local fisherman, plus cousin Fern's secret boyfriend, and three unruly youths wreaking havoc in the resort. Not only has Annette acquired a new brother and sister close to her age, but she has won the status of being Tim Duncan's girlfriend. However, she worries what will happen when Tim leaves for college in the fall. 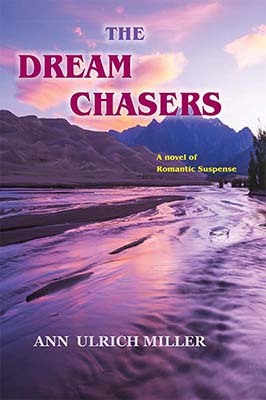 Meanwhile, back from Vietnam and still recovering from his ordeal, Ruby's "missing in action" father drives across the country in search of a new life. Ruby has never given up the belief that her dad is alive, but ... will he find his kids, and will he be able to mend his way back into their lives? 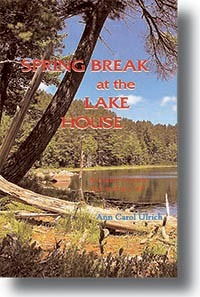 Spring Break at the Lake House is the seventh book in the series set in the late 1960s: The Mystery at Hickory Hill, The Secret of the Green Paint, The Pouting Pumpkin Mystery, The Legend of the Lantern, In the Shadow of the Tower, and The Ground Hog Mystery . Read what Annette has to say about her own adventures! We also sell Cosmic business cards!